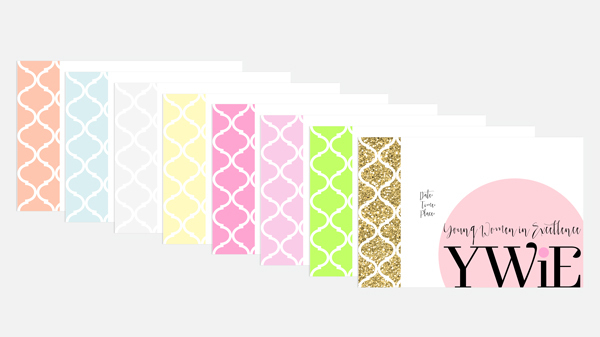 Here is the third project in my series of new printables in my YW Values Now collection, a suite of Personal Progress Values-inspired printables that celebrate the Values and to encourage YW to incorporate them into their lives today. Today’s project is 4×6-inch photo invitations! 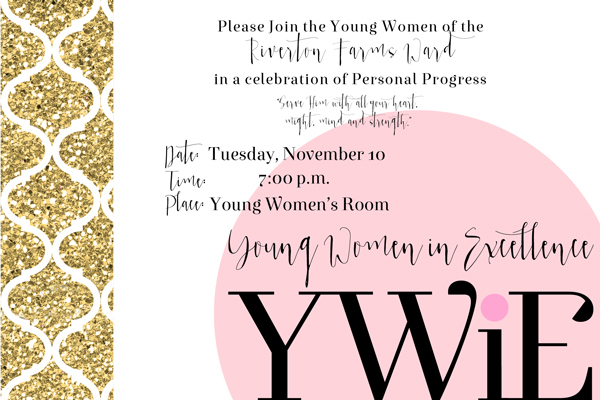 Plus, each type of invite comes in 8 different color versions (one for each of the YW Personal Progress Values) for a total of 48 high-quality JPEG files. To use these invites, add your own event information (see Customizing Photo Invitations with Text) and then upload to your favorite photo-processing site. (I prefer Shutterfly, WalMart or Costco.) Have the invites printed as 4×6-inch photo prints (so cheap!) and impress everyone! 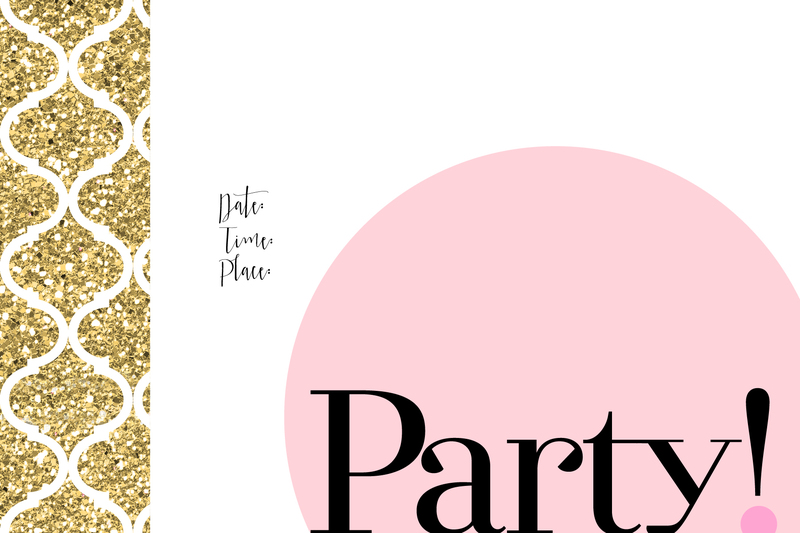 Each invitation has space for your header/event title, date, time, place, and any other information you might want to add. If you want to match the fonts I used, you can find them here: Exquise FY & Aura Blue. You can download my YW Values Now Collection 4×6-inch Photo Invites here. 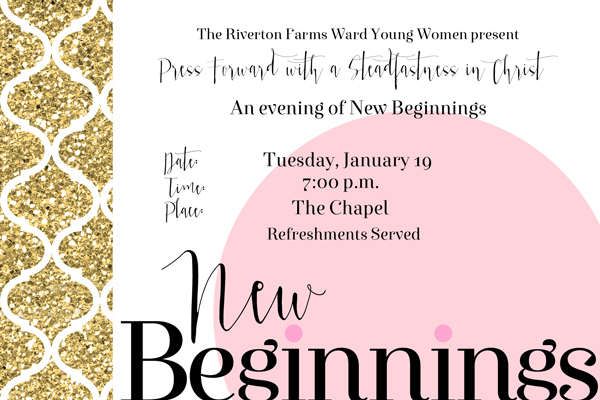 Watch this blog for more coordinating YW Values Now Printables. I was recently asked to create invitations for my ward Christmas party. I want to create a digital file to print as photo prints like you have done. What program do you use to make these? I would love any tips. Thank you so much! 2. Click File>New to make a new document. Enter in the appropriate size for your invite (i.e. 4 inches x 6 inches) and make sure that the file quality is “high” or 300 dpi. 3. 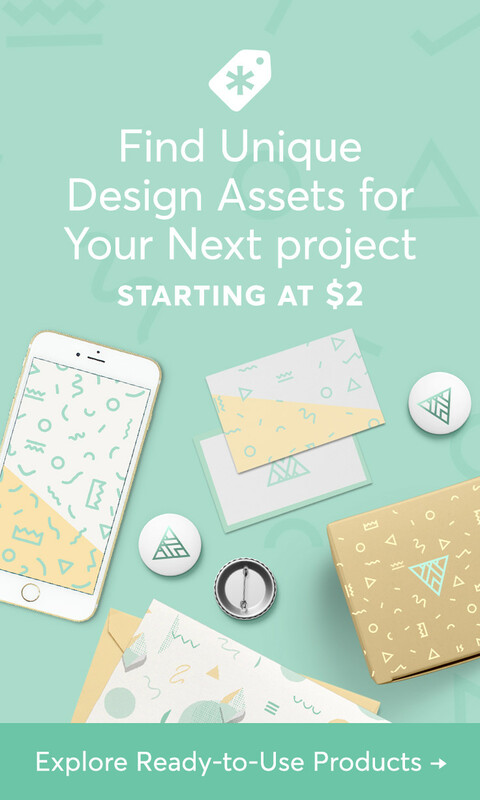 Use the Text tool to type in your information and use the Color Picker tool or drag in photos/backgrounds/digital scrapbooking papers and elements into your document and arrange them as you like. 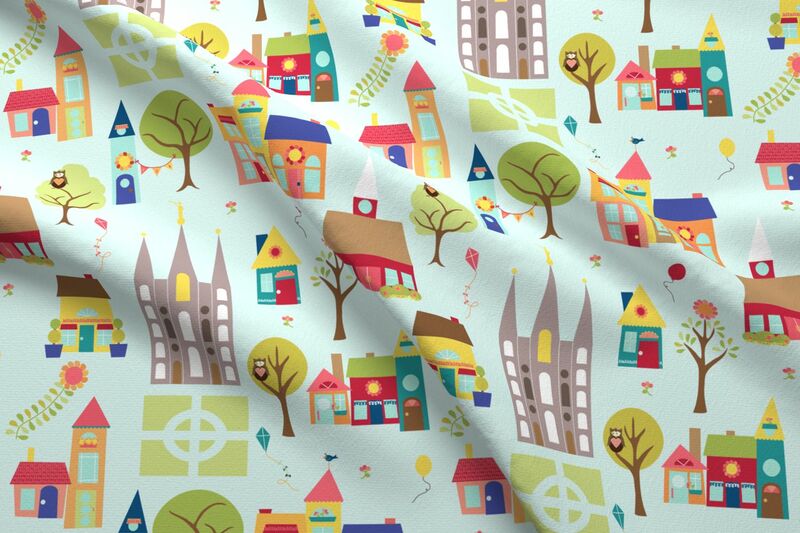 You can google free digital scrapbooking supplies and find tons of great background papers and clip art to use. 4. Save your file. It will be saved in PSD format, which only works in Photoshop. To save your file for printing as a photo, you will need to click File>Save As and then select JPEG from the pull-down menu for file type. In the next box that appears, make sure you have the highest-quality setting selected. This ensures you won’t have a pixellated image. I always print my project out before uploading it to be printed because colors can appear slightly different printed than they do on the screen. Once you are happy with the final print, save and upload for printing. Oh my gosh…these are FANTASTIC! Love them!! THANK YOU SO MUCH for sharing these! You just saved me a ton of work!! You’re welcome, Shauna! Glad to help!